On the news of Music Director Osmo Vänskä's resignation from the Minnesota Orchestra, Classical MPR has received press statements from Vänskä, from the Minnesota Orchestra Musicians and from Minnesota Orchestra Board Chair Jon Campbell. 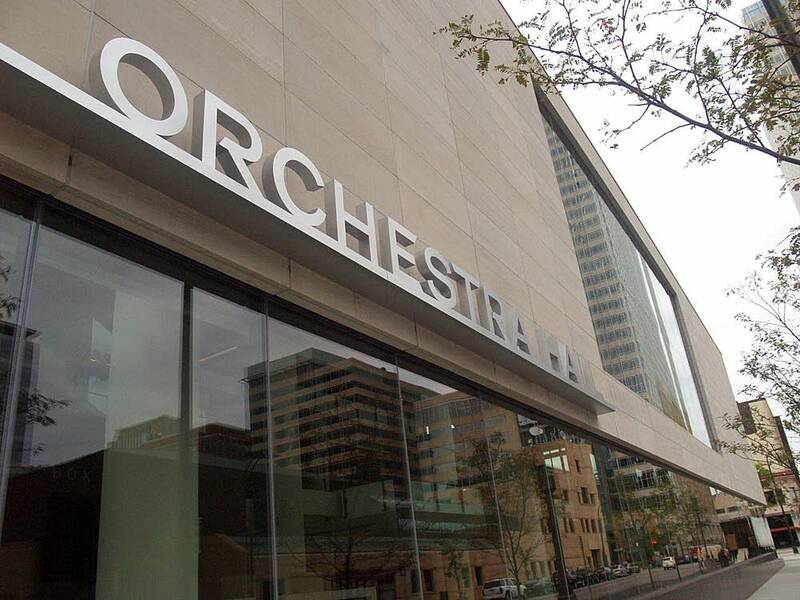 "Today I have given notice of my resignation as Music Director and Conductor for the Minnesota Orchestra Association, effective 1 October 2013. "It is a very sad day for me. Over ten years ago I was honoured to be invited to take up this position. I moved from Finland to the Twin Cities. At that time I made clear my belief that the Minnesota Orchestra could become one of the very greatest international ensembles. During the intervening years I have had the privilege of seeing that belief vindicated through the skill, hard work and commitment of this wonderful group of players and with the valued support of the Board of Directors, management and administration team, volunteers, as well as our exceptional community. "I send my deepest thanks to everyone involved for what we have achieved together and I wish the Minnesota Orchestra all the very best for its future." "The Musicians of the Minnesota Orchestra are deeply saddened by the resignation of our beloved Maestro Osmo Vänskä. Through his tenure, he has led the orchestra to remarkable musical heights. We enjoyed a truly rare chemistry with him and are deeply grateful to Osmo for imparting his passionate vision, exacting discipline, and the resulting confidence that came from being at the top of our game." "We are very sorry that Music Director Osmo Vänskä has announced his resignation, as it has always been our hope that he would see the Minnesota Orchestra through this challenging period. "We will always be grateful to our generous foundation community for coming forward with additional funding over the last few weeks to enable a proposed contract resolution with musicians that represented our very best efforts to save the Carnegie concerts and Maestro Vänskä's tenure. The Board has done everything in its power to reach a compromise with musicians by September 30, and we are very sorry they have rejected all efforts. "Music Director Osmo Vänskä has been an extraordinary conductor, and we are profoundly thankful for his service to the Orchestra and our audiences, and our organization will continue to celebrate his many achievements. He will hold a distinguished legacy in the history of the Minnesota Orchestra."